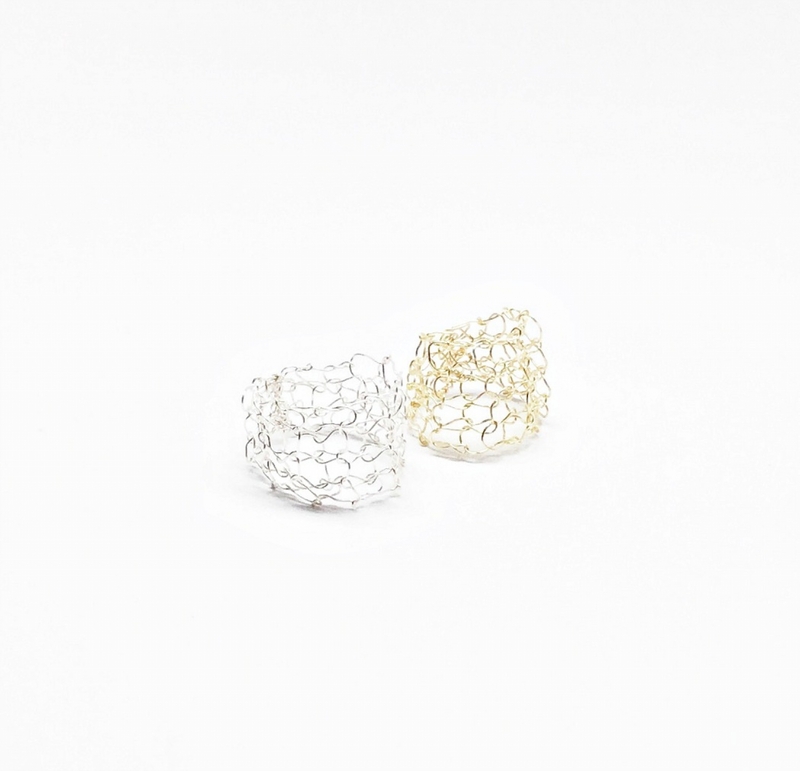 No stones necessary for this fun wire mesh ring! It is minimal and would look fabulous on any finger! This ring would look beautiful with all of your silver rings, stacked or worn on different fingers. The delicate silver plated wire is expertly hand knit and creates a unique wire mesh / wire lace effect on the finger. 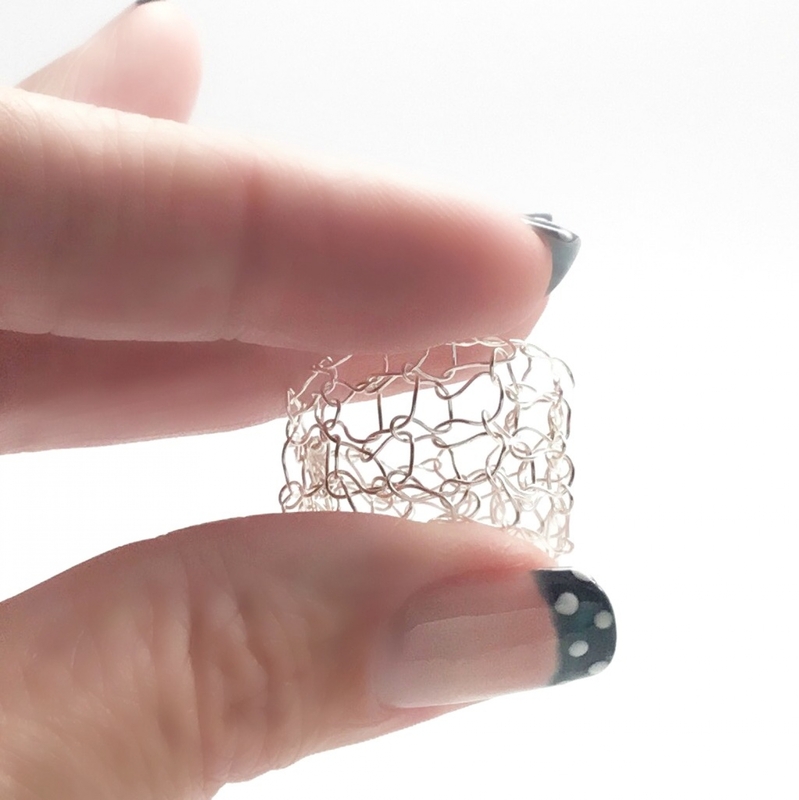 Please let me know your US ring size when purchasing and feel free to ask any questions as I can create this wire mesh band in any of the wires found in the shop!